We are back with another Magento maverick, and this time we have Lewis Sellers with us. He is currently working as a Managing Director at Pinpoint Designs Limited. He is also a Magento Certified Solution Specialist with a vast experience in the field of Magento. Without further ado, let’s dive into Lewis’s thoughts! Muneeb: Lewis, thank you for joining us. Please share some highlights of your career with our readers. Lewis: I’ve worked with Magento now since around 2008. I originally started as a merchant using an ecommerce platform called CubeCart. At the time, the company I was involved with grew a lot quicker than we expected and in our first year, we did around 30,000 orders online. CubeCart struggled to scale to the point where it could handle 30k orders, so we started looking at other platforms – and along came Magento! Magento development services – Full design and development of Magento stores, maintenance, and ongoing support, etc. Growth consultancy – Working with merchants to help them grow online, automate internal processes and reduce overhead. Over the past few years, we’ve won and been finalists for various awards. My two favorites would be being the only non-Magento Partner (at the time) to be a finalist at the Magento Imagine Excellence Awards for ‘Best Website Launch’ on our work for Discovery Store, along with winning ‘Best in ecommerce’ at the RAR Digital Awards in London in 2016. In December 2016, we were fortunate enough to be accepted into the Official Magento Partner program. We’ve been working hard to achieve this over the last few years, and I feel that things are starting to speed up in our company’s growth. Muneeb: What is your job role as a Managing Director at Pinpoint Designs Limited? What difficulties did you face to achieve this position and how did you tackle them? Lewis: My day to day role is working in the direction of the company and working with some of our clients on growth consultancy. I have a real passion for business in general, so I like understanding our customer’s businesses, looking at opportunities for them to grow and working with them to try and put plans in place along with automating processes that they spend a lot of time on day today. I also get heavily involved in the pitching side of things, working with potential clients to understand their requirements, see whether we’re a good fit for each others companies and then structuring a plan moving forward. As an agency, we’re now a team of 15, and we started four years ago. 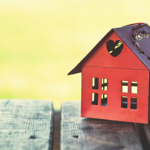 We’ve faced a few difficulties along the way, mainly around finding developers local to us who are the right fit for what we want. I’m thrilled with how the team is growing, and we’re currently in the process of moving to Leeds which will help facilitate growth further. As companies grow, there’s always a struggle around giving away control and putting trust in other members of the team. I’ve always been very hands-on in the business, but I’ve learned over time to pass responsibility to others, and they’re all doing a solid job. There’s been a lot of long days over the last few years, but I genuinely love what I do and enjoy working with merchants, so I feel fortunate! Muneeb: Being a Magento Certified Solution Specialist, what advice would you give to the merchants who want to move to Magento? How much has this certification helped you in your career? 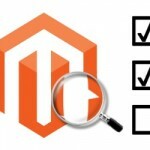 Lewis: The Solutions Specialist exam is a great exam for understanding the Magento platform, the features contained and what you can and can’t do within the platform. The main reason I decided to take the exam was that I felt it would provide validation for merchants we’re speaking to. I don’t think the exam has hugely helped my career as such, but I would recommend it to anyone who wants to gain a better understanding of how Magento works and to learn about the features available and where they’re located. Muneeb: How would you compare Magento with other ecommerce platforms, and what was your reason behind choosing Magento? Lewis: I’m a huge fan of Magento, and I like how scalable and flexible the solution is for merchants. When I was a merchant, we initially started with CubeCart and started looking at other platforms because the system couldn’t handle a large number of orders. 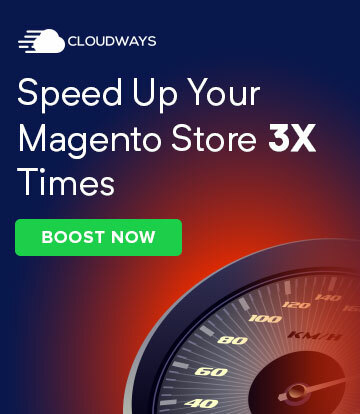 At the time, one of our key considerations was that we wanted an on-premise solution rather than a hosted solution and Magento was on its own level. From my perspective, I always feel it’s important that a client has full access to their data and control over how they can adapt their website to their requirements. 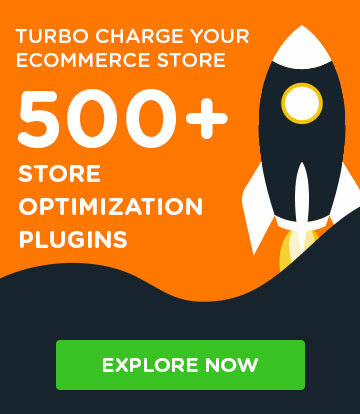 I like other platforms such as Shopify, and I feel they have a place in the industry, but I much prefer the route that Magento has taken with their platform. Muneeb: Do you attend Magento events? Lewis: I try to attend as many Magento events as I can, whether that be Magento Live events, MageTitans event, or even local meetups. 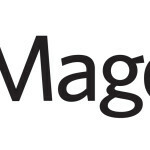 We’ve even setup an event Magento Leeds which is hosted on the last Thursday of each month. Muneeb: The support for Magento 1.x will end in 2018. What are your thoughts on this? Lewis: I think overall it’s a positive that they’re putting an end to Magento 1.x. 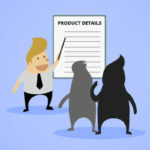 We’ve had a few merchants approach us from other agencies who are a little unhappy as they’ve only recently been migrated onto Magento 1.x and I can understand their frustrations. But generally, it’s good that agencies and merchants are taking steps to move to Magento 2.x. Ultimately, there’s got to be a cut off at some point and all our builds are now on Magento 2.x. 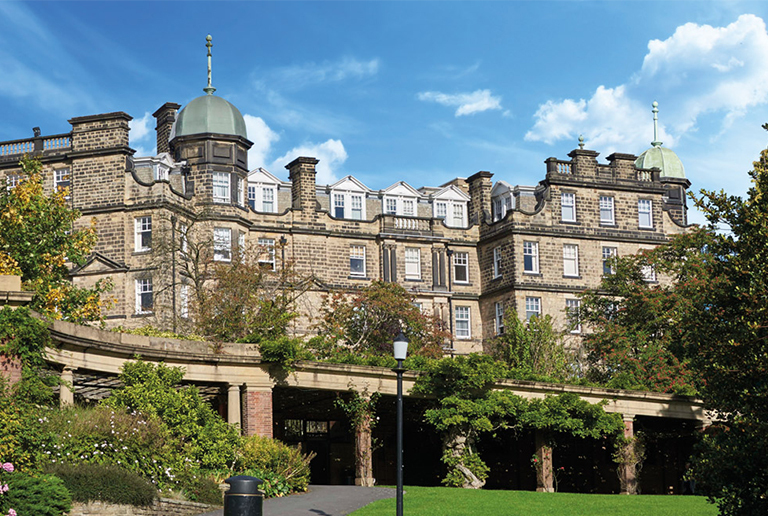 Lewis: We’re currently based in Windsor House in Harrogate (pictured below), although we’re excited to announce we’re in the process of relocating to Leeds. We’re outgrowing our space at the moment, so the move will mean an office that’s ~6x larger than our current space spread over two floors. We hope to have the move completed by August. Muneeb: Now let’s keep Magento aside for a moment. :) How do you enjoy your free time? Do you like watching movies, playing games, or anything else? Lewis: I love music, so I play drums and a little piano (trying to get better!) which helps me chill out a little bit. I also spend a lot of time with my girlfriend, traveling around to meet up with friends and socializing. I’m also currently a little addicted to Homeland. Muneeb: How do you manage your work life balance? Lewis: I’m much better with my work-life balance than I used to be. I try to leave the office at a reasonable time on most nights (8:30 – 6:30 more often than not) and then spend time with a ‘phone free zone’ in the evening. Of course, if something needs attending to, then I’ll make time for it, but I try to avoid it as much as possible. With our team in one place, it allows us to be a lot more flexible than we were previously. Everyone has their own role within the company and while it’s taken a bit of work to get everything running smoothly, I feel it’s working well now. All of that contributes to making the work-life balance easier! Muneeb: That was a great interview, Lewis, and I hope you enjoyed it as well :) Who would you like to be interviewed next on Magenticians? You can recommend your friends or anyone who has notable contributions to the Magento Community. Lewis: Thanks for having me! I’ll nominate my old mate, Paul Rogers, for the next interview!